Mary Loftus, of South Nyack, has made 16 medical missions to rural Haiti providing medical care to Haitians in need. Mary Loftus, Treasurer of the Rockland Right to Life Committee, was named Catholic Daughters of the Americas “Woman of the Year,” at the organization’s national convention in Pittsburgh this past summer. Mary receives her Woman of the Year award from CDA National Regent Shirley Sefried. Mary is the Regent of the Catholic Daughters of America Court St. Anne, #866, in Piermont, N.Y. For the past seven years, along with her other charitable work, Mary has been a fundraiser and on-the-ground volunteer with the Friends of the Children of Haiti (FOTCOH), an organization that brings healthcare and life saving support to over 15,000 Haitian patients of all ages at the FOTCOH medical clinic near Jacmel, Haiti. At the convention — whose theme was Christ’s words “What you do for the least of my brethren, you do for me” — Mary, a nurse, gave a presentation on her medical mission work with FOTCOH. She told the audience, “I found out about the great need for the children of Haiti, and my heart has been in Haiti ever since; I have made 16 visits serving 2,500 in the village of my clinic. Today, the Supreme Court heard oral arguments for Zubik v. Burwell, a case testing the constitutionality of the Obamacare mandate that requires employers to offer health insurance that includes contraceptives, sterility treatment, and drugs considered abortifacients. The employers who brought the suit include the Little Sisters of the Poor, Bishop David Zubik of Pittsburgh, the Archdiocese of Washington, and several Christian colleges — all religious nonprofits. Churches and parish schools are exempt from the mandate. The Obama administration had offered these nonprofits an “accommodation.” If they signed a form stating their objection, the government would require their insurers to provide the services free of charge so the nonprofits wouldn’t be paying for it themselves. The plaintiffs, however, refused the accommodation on the grounds that no matter who was technically paying, by having to sign the form they were still being forced to cooperate in seriously immoral actions. 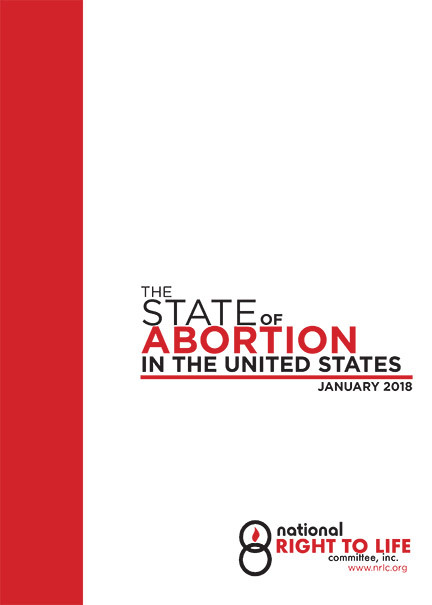 Nonprofits affected include the U.S. Conference of Catholic Bishops, dioceses, Catholic universities, and hundred of hospitals and charities, such as the Little Sister of the Poor. The ruling is expected to come down in June. The virus, spread by mosquitos, has been linked to an increase in microcephaly — a condition where babies are born with small heads and other complications. For a clear, nuanced discussion of microcephaly and the situation in Brazil, please click here. The four bills that would have seriously weakened the decision-making rights of patients and their surrogates have been withdrawn from consideration in the NYS Senate Health Committee. This legislation (S4791, S4794, S4795, S4796), introduced by Sen. Kemp Hannon (R-SD6), was strongly opposed by New York State Right to Life Committee and was the focus of their Lobby for Life Day in Albany last week, which drew over 250 protesters. New York State Right to Life thanks everyone who made calls and sent messages to their senators urging opposition of these bills. We must be vigilant and stand up against such laws as we continue to defend life from conception to natural death. 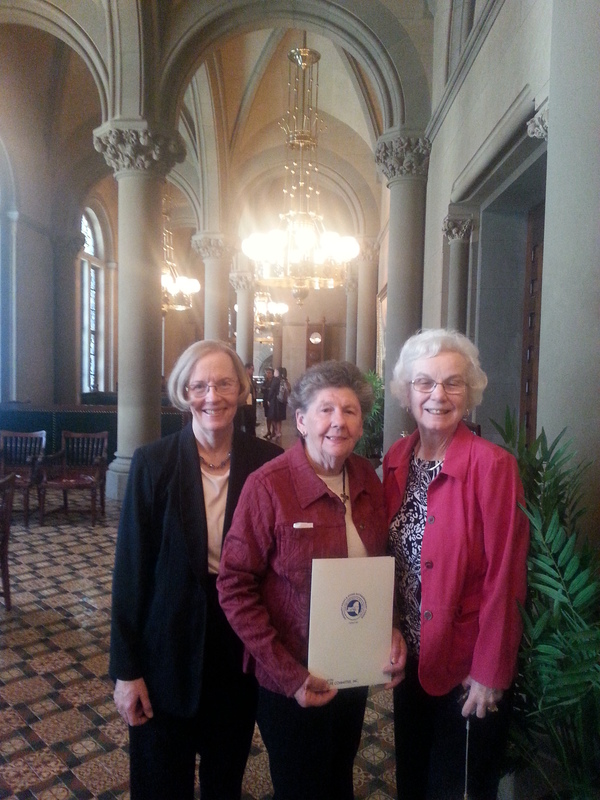 Liz O’Brien, Jeanmarie Grahn, and Judy Murray from Rockland Right to Life outside the Senate Chamber in Albany at Lobby for Life Day. Opposing legislation to legalize physician-assisted suicide in New York and a separate package of bills that would deny treatment to the medically vulnerable received top priority at New York Right to Life’s Lobby for Life Day, held at the Capitol in Albany on April 29. Over 250 prolifers from all around New York State came to a rally at the state house and to meet with their legislators about the dangerous implications of these bills.